Not an easy thing for an author to perfectly inhabit the psyche of both male and female characters. Charles Dickens, for my money, was the best at this trick. F. Scott Fitzgerald was very good at dividing his point of view – though, as we discussed a couple weeks ago, he assuredly got a lot of help from Zelda. 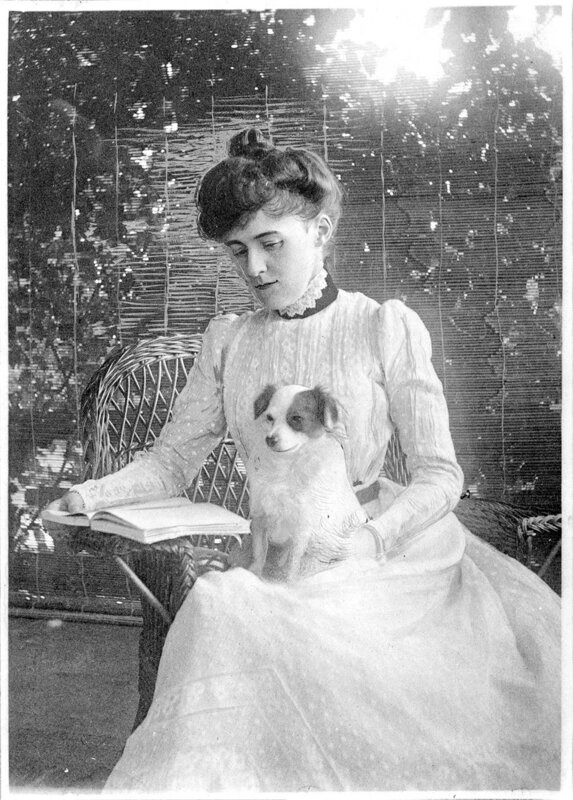 Edith Wharton belongs on that list as well. She understands human psychology so amazingly well, and “The Other Two” is great evidence of this point. “The Other Two” really is nothing but psychology, as very little in the way of major plot developments take place. Wharton presents a cast of four adults – a husband and wife and the wife’s two ex-husbands – in a carousel of egos. Ultimately what we see is a woman who has become expert in manipulating the carousel as best she can, and a man – Waythorn – whose definition of love and marriage errs badly toward a need for possession. It is a fascinating study in human relationships. And that’s quite a trick on Wharton’s part. In his own room, he flung himself down with a groan. He hated the womanish sensibility which made him suffer so acutely from the grotesque chances of life. He had known when he married that his wife’s former husbands were both living, and that amid the multiplied contacts of modern existence there were a thousand chances to one that he would run against one or the other, yet he found himself as much disturbed by his brief encounter with Haskett as though the law had not obligingly removed all difficulties in the way of their meeting.